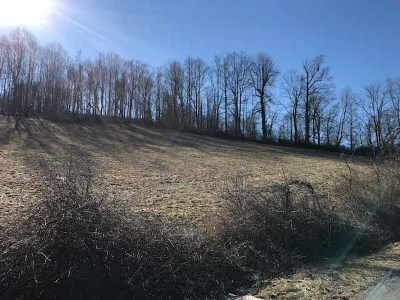 Two building lots with a great mountain view! 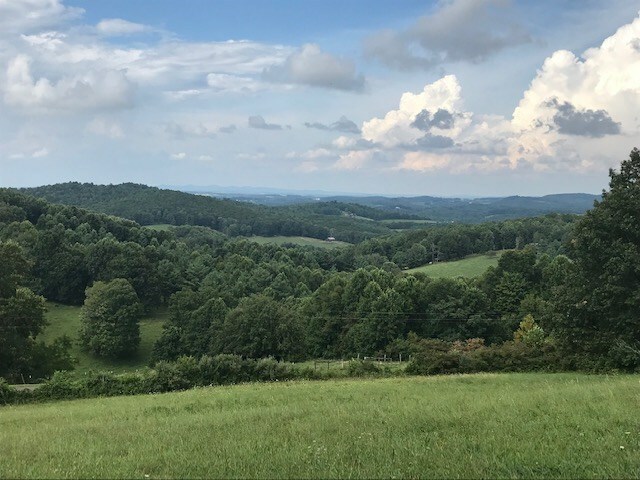 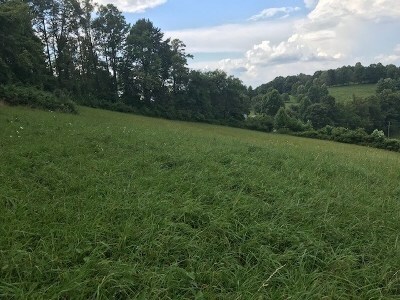 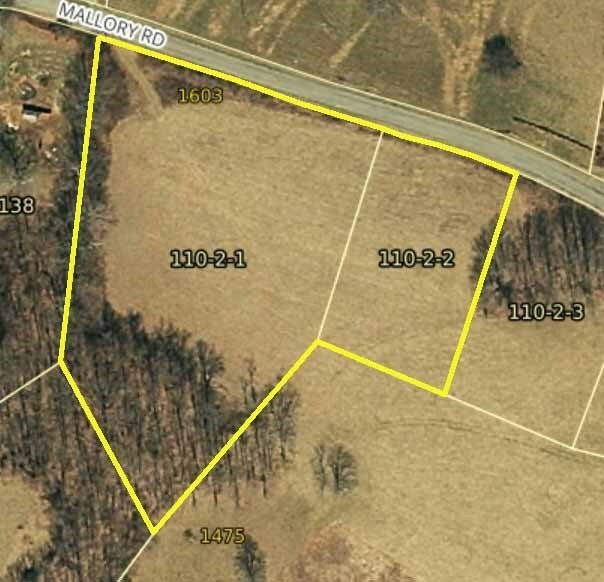 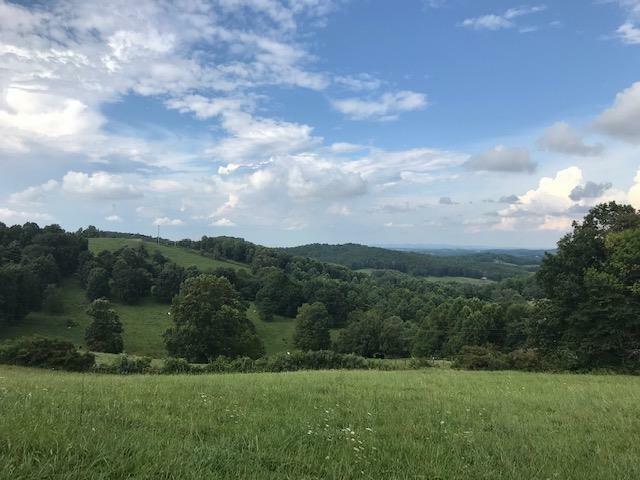 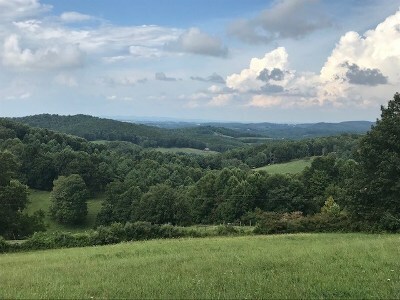 Convenient to Galax, these lots are great for further development or just build your home in the middle. An adjoining 5.5 acres is available if you need more elbow room.